Another photo. Another story. And some more fear. I cleaned out dad’s house today. It was eerie being back. Vera still lives next door. She’s not as creepy as I remember her being. 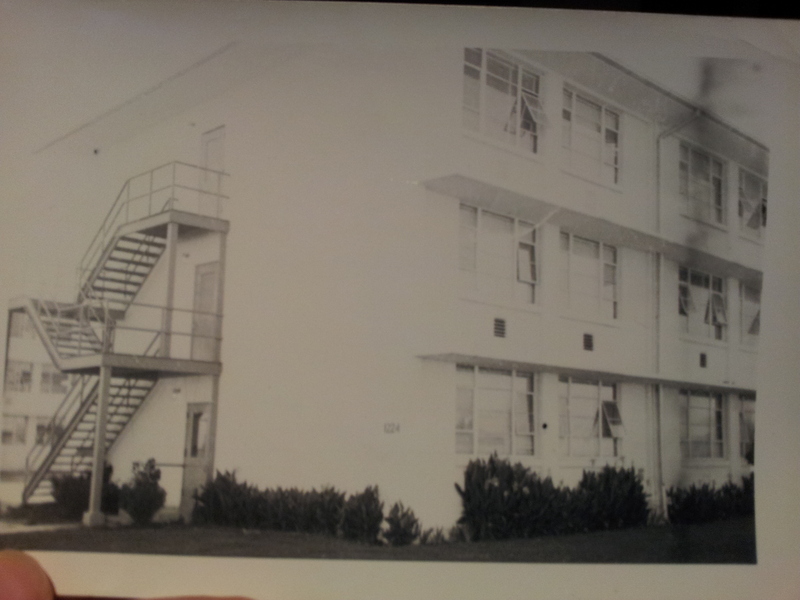 She gave me this photo of the place from when we were kids ‘to remember happier times’. It still looks the same. Do you remember we used to call it ‘the asylum’?